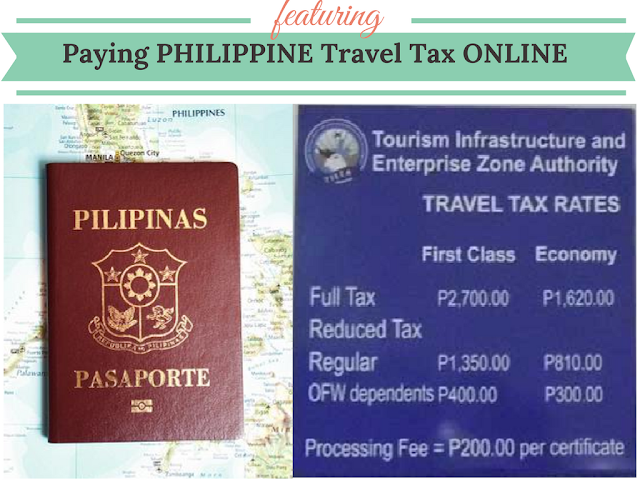 Traveling soon and want to get rid of the long queues paying for the Philippine travel tax? 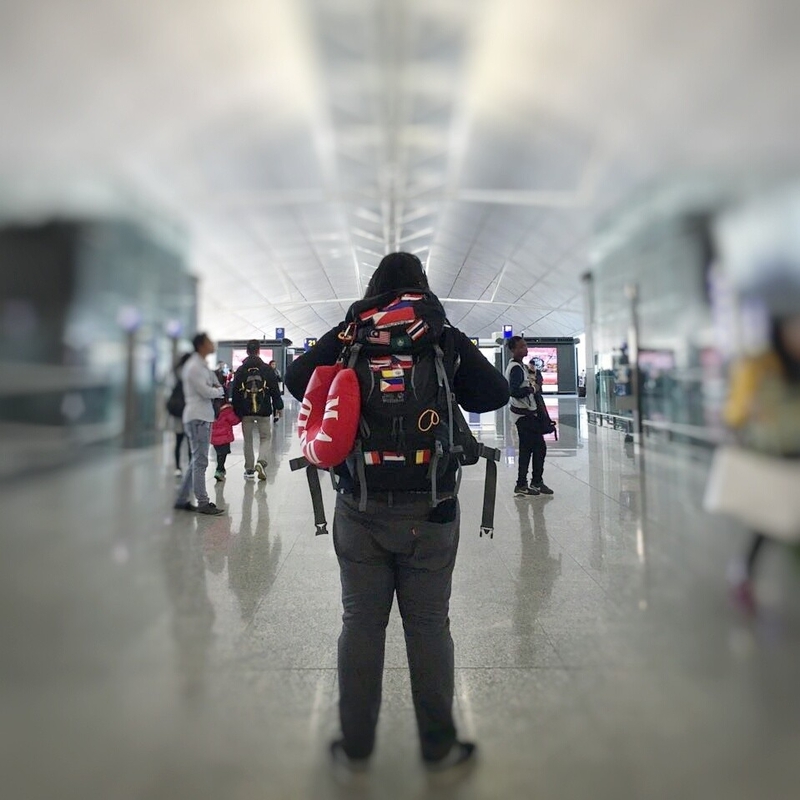 Worry no more, just late last year the Tourism Infrastructure and Enterprise Zone Authority (TIEZA) launched a system online that will make it easy and hassle-free for travelers wanting to pay the travel tax which is a requirement for most Filipinos traveling abroad. You might be wondering who pays for the Full Travel Tax, Reduced Tax and those who are exempted. More info below. On the header of the homepage go to"Travel Tax" then click "Pay Travel Tax Online". After that, you need to register in order to proceed. After registering, you can now proceed in applying. With regards to the payment type, they will only accept VISA card and Bancnet Card and as you notice on the Payment type option there is a note that a 1.75% Convenience fee(roughly PHP 28 added to your bill much cheaper if you use the Bancnet Card only for 10PHP) is charged for this application. Once all details are placed and checked, you can now log your application then redirected to the payment page. Once payment is done you will then received an electronic receipt. 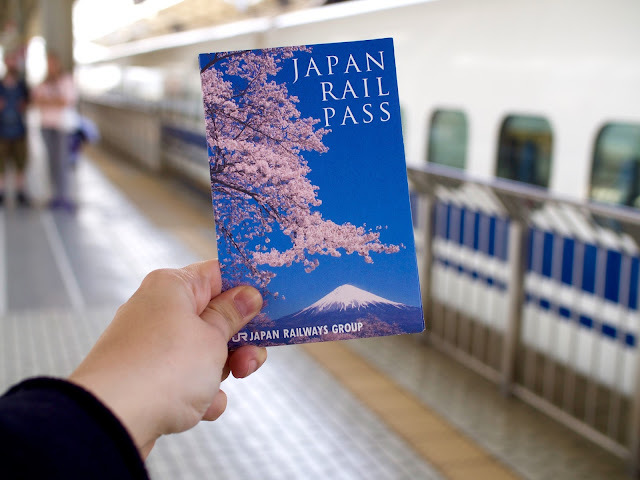 Simply bring the receipt and present your passport and ticket on the day of your departure. Have you tried this service from TIEZA? Share your stories in the comment section below.